To prepare itself for the task ahead, the Nigerian Navy will, from today, commence an exercise to appraise the combat-readiness of its special forces and platforms. 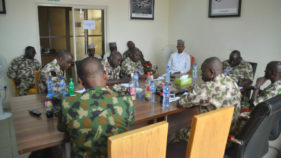 Officers of the Nigerian Army Amphibious Brigade, Nigerian Air Force Maritime Patrol Aircraft, police and operatives of the Department of State Services (DSS) among others are also participating in the event codenamed, ‘Exercise Eagle Eye’. 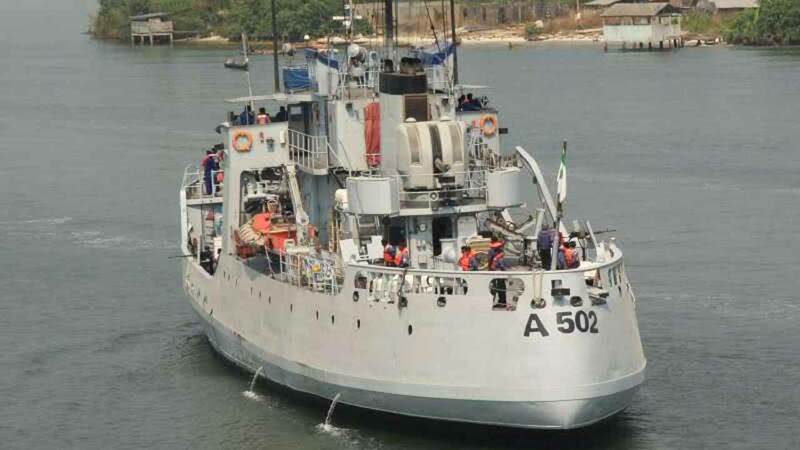 Chief of Policy and Plans (CPPLAN), Rear Admiral Jacob Ayeni, told a press conference yesterday in Abuja that the exercise, which ends on December 5 in the Niger Delta region, would provide an ample opportunity for the navy to showcase its capacity to Nigerians as well as the larger Gulf of Guinea, adding that “the activities of miscreants in the region have created a general sense of insecurity in the domain”. He boasted that the force would prove doubting minds wrong that it had the capability to tackle numerous insecurity and criminal issues on the nation’s waterways. 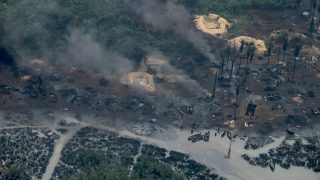 According to Ayeni, the exercise is being phased in two to check prevailing security threats and second, to consolidate on achievements made so far. “A total of 13 vessels, 80 in-shore patrol craft, two helicopters and two private maritime security vessels will participate in the exercise,” he added. Meanwhile, 500 beneficiaries of the Presidential Amnesty Programme (PAP) yesterday began training in advanced agriculture at the National Bio-Resources Centre in Odi, Bayelsa State. They are to be tutored on application of verified scientific technologies to boost yield and animal farming. The former militants are also to be exposed to modern methods in mushroom cultivation, fishery, snail, grasscutter, crop farming as well as poultry technology. The Special Adviser to the President on Niger Delta and PAP Coordinator, Brig.-Gen. Paul Boroh (rtd), who spoke at the official launch, described investment in agriculture as key to the nation’s economic growth. “Today’s economic realities remind us of what we have taken for granted and how with dedication and near total focus, we can turn the tide using agriculture as the harbinger of economic greatness. It is not enough to consistently clamour for diversification of the economy, we must work the talk by raising a generation of the young ones who envisages agriculture as a viable business platform and are willing to push the frontiers,’’ he remarked. The centre’s Director-General, Prof. Lucy Ogbadu, commended the initiators for the move. Is that a warship or -boat?